Dueling U.S. Agendas As U.N. 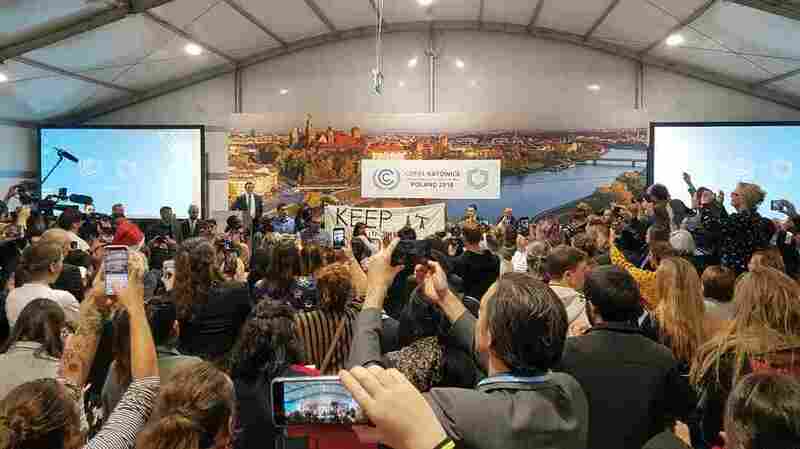 Climate Change Summit Enters Crucial Final Week The U.S. hosted an event on coal and refused to endorse the findings of a dire climate science report. And yet, in official negotiations, the U.S. is working out how to implement the Paris agreement.